Did you know India has more kids who don’t know about Jesus than any other nation on earth? I didn’t either, and I’m super excited to tell you about something YOU can do to make a difference. Mission India and Sonlight Curriculum have teamed up to help your family dig into the Great Commission and live it out in India! In 3D! At Mission India, we spend each day chasing after our God-given vision: “to see India transformed by the love of Christ.” Our three programs–Children’s Bible Clubs, Adult Literacy Classes, and Church Planter Training–lead to the transformation of communities all over India! We come alongside indigenous worshipping groups and missions in every corner of India, equipping them to do the work God has called them to do. So the churches they plant are theirs. 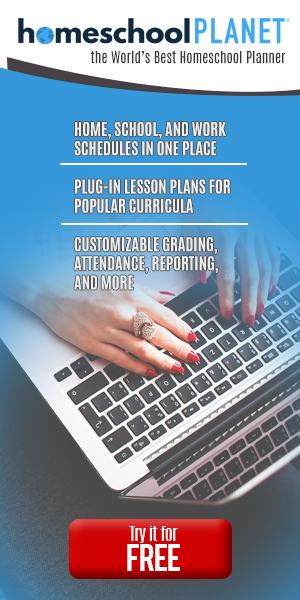 We provide the training, resources, and accountability to help them be self-sustaining and successful. During this online virtual reality experience, your family will travel across India with your host, Kevin – visiting four incredible places and meeting four extraordinary people. Together, we’ll see some of the amazing things God is doing in the land of India today! Sign up now and get your FREE Adventure Pack (includes a virtual reality headset!). Then get ready for a fun, 360° virtual reality experience! Because India has missed out on the Good News of the Gospel more than anywhere else on earth. Half a million Indian communities still lack any witnessing body of believers, meaning four out of five Indians will go their entire lives without knowing a single Christian. Why India? from Mission India Videos. Once you sign your family up, you’ll receive a FREE Adventure Pack (includes a free virtual reality headset!) that will allow your family to walk in the footsteps of four different people in India – almost literally – through virtual reality! 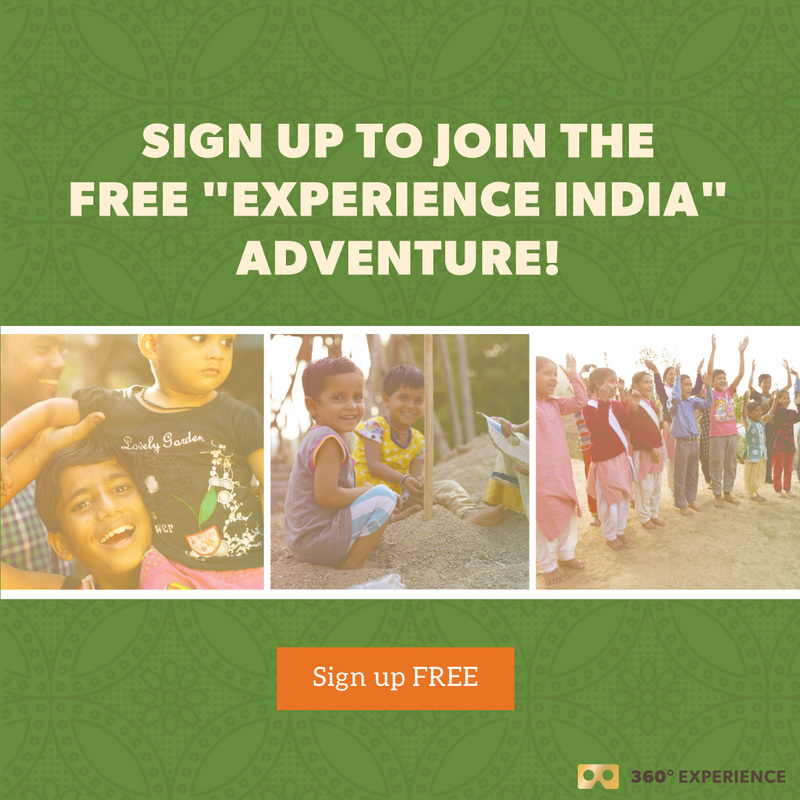 And once your experience begins, expect powerful videos, engaging devotionals, memory verses, special activities, and transformational stories from India that will captivate your family each week. Oh, we did this one year, it was quite interesting.